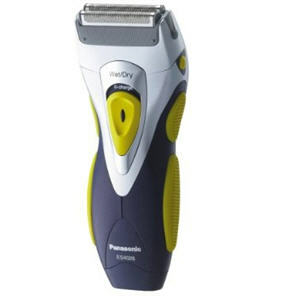 * The pop-up trimmer is great for grooming your moustache or sideburns. Just pop up when ready to use and tuck away when you're finished. * Panasonic technology allows your shaver to be fully immersible in water. You can shave wet with lather or dry for your convenience. When you're done shaving, simply rinse clean under water.